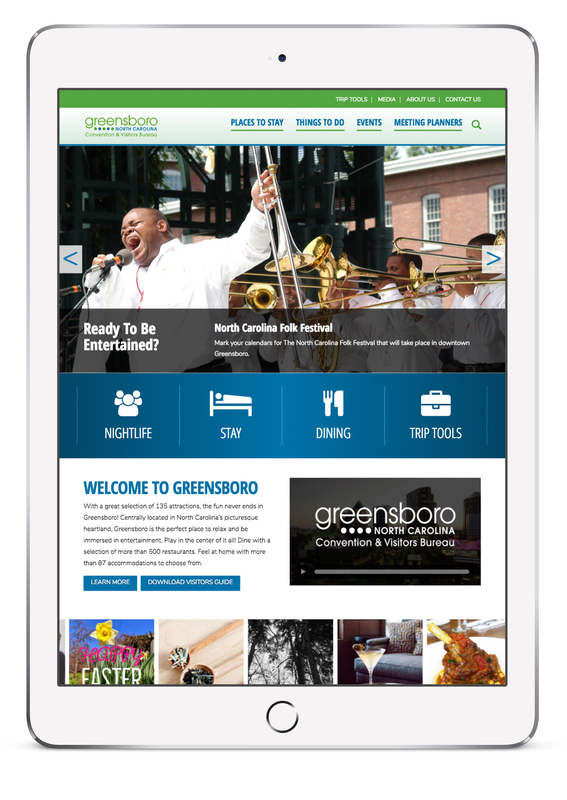 The Greensboro Visitor Information Center offers free guides and information on area attractions, accommodations, restaurants, golf and a wide variety of activities and special events. 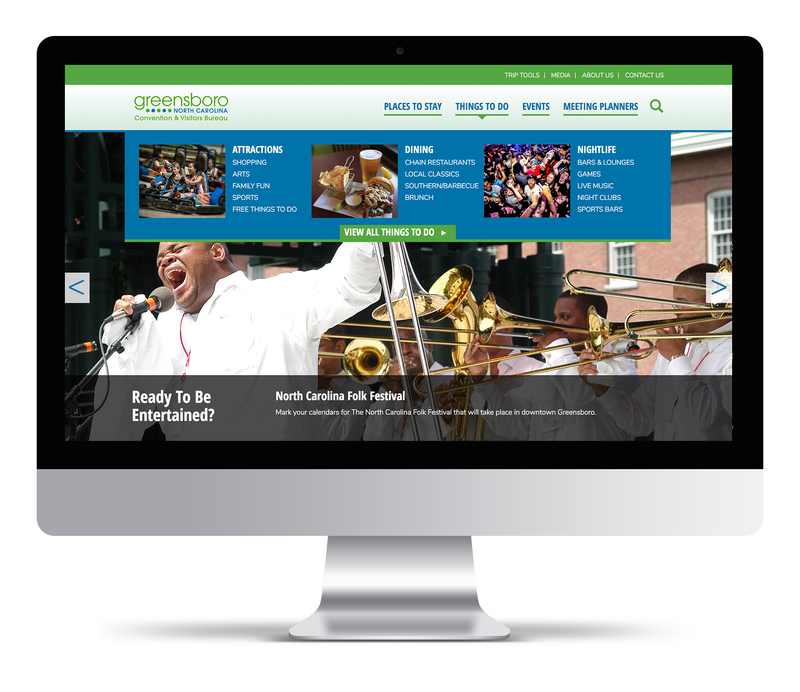 Pivot Mode revamped the visitgreensboronc.com website with a new look and responsive online directory. 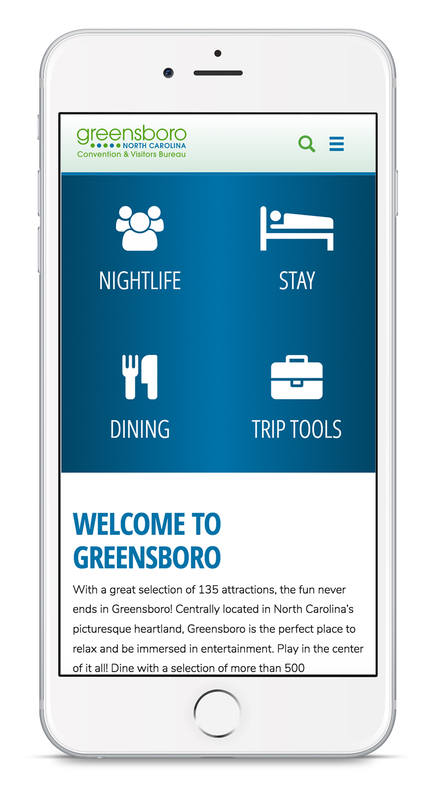 This directory will assist visitors in finding the info they need during their stay to enjoy beautiful Greensboro, NC to it’s fullest!